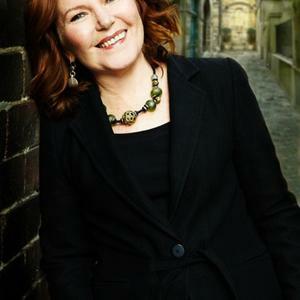 Patti Miller was raised on a farm in central western NSW and has worked teaching writing for over twenty five years. Her books include Writing Your Life (Allen & Unwin, 1994, 2001),The Last One Who Remembers (Allen & Unwin, 1997), Child (Allen & Unwin, 1998), Whatever the Gods Do (Random House, 2003), The Memoir Book (Allen & Unwin, 2007), The Mind of a Thief (2013, currently a set VCE text, winner NSW Premier's prize ) and coming in April this year, Ransacking Paris. She currently teaches at the innovative Faber Academy in Sydney.